God Bless and Good Luck to all the participants. Good luck on your walk and run. 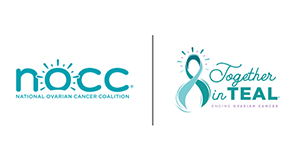 We can beat ovarian cancer! I am so Proud of you Josh for all the Love and Care you have for others!